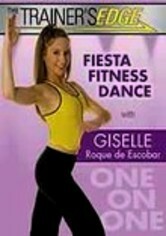 Fitness and sports dance experts have teamed up to create this fun, dynamic workout for kids and teens ages 8 and up that combines energetic cardio, yoga, flexibility and core strength training with infectious salsa and hip-hop dance routines. A variety of options make it easy to customize the perfect workout, from a dance-only option to a full 45-minute circuit. 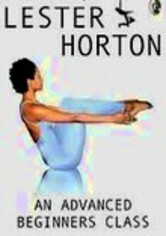 Users can also choose to exercise without the instructor's voiceover.